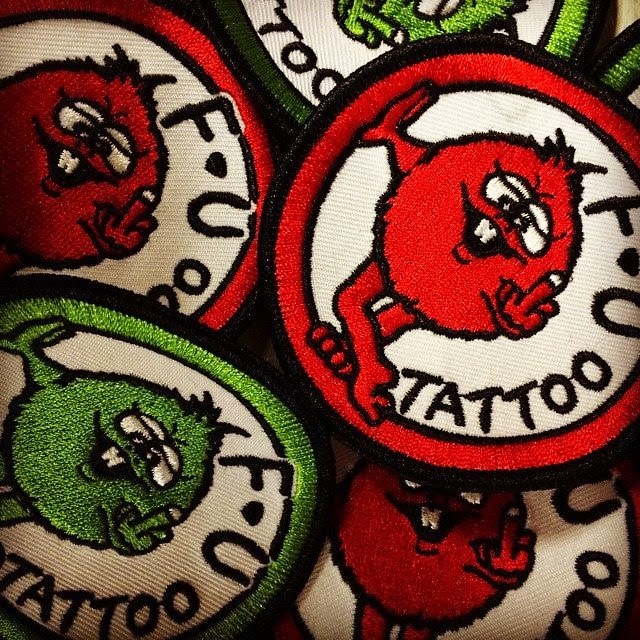 We've got your stinking patches! 3 inches across and $5! Come and get 'em!